Flipkart has become the first Indian app to cross the 50 million installs landmark on Google Android Play Store. This landmark was crossed in the first week of February 2016. The Flipkart app, which is also the highest rated Indian shopping app on Google Play, is the first Indian app across all genres including popular ones like communication, social, entertainment, to cross the 50 million install benchmark. Android phones are the most dominant operating system in smartphones with over 85% of the total smartphone base in India. This landmark follows the SimilarWeb report that ranked Flipkart as Indiaâs numero uno shopping app with 47% of the share of visits. In the SimilarWeb report, the combined traffic share of Flipkart and Myntra stood at an overwhelming 63%. Amazon was in the third position with 15.86% followed by Snapdeal with 13.84%. 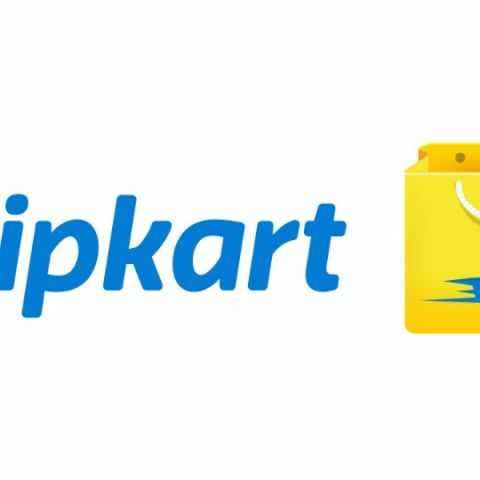 The Morgan Stanley report on Ecommerce in India for 2016 has placed Flipkart as the undisputed number one ecommerce company in India with a dominant market share of 45%. According to the report, Flipkartâs market share of 45% is equivalent to the combined market share of the next three players (Snapdeal, Amazon and Paytm). Interestingly, Flipkart is the only e-commerce company to report a gain in market share from the 2015 Morgan Stanley report to the 2016 report. The market share of Snapdeal declined from 32% to 26% while that of Amazon went down from 15% Â to 12%. Flipkartâs market share showed an increase from 44% in 2015 to 45% in 2016. The Indian ecommerce market is overwhelmingly mobile-led with around 70% percent of traffic coming from mobile devices. The 2016 Morgan Stanley report expects internet penetration to double by 2020 and the number of total online shoppers to reach the 320 million mark by the same year.